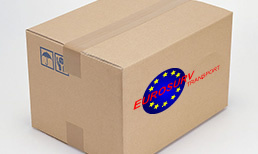 Eurosurv are a team of movers that are passionate to help aid their customers in their moving needs. 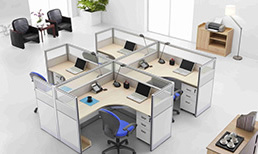 We are definitely one of the top few choices for any customer who wants the services of office movers or business movers in Chichester and the wider region. Local Services Available: For Removals Companies Chichester and surrounding region! Eurosurv Transport Ltd, based in Selsey, near Chichester West Sussex, offers a complete range of House removals, courier and light haulage services across the south coast, UK and Europe. All our employees are distinguished by their customer oriented services combined with their wealth of experience, thereby ensuring that our clients receive the most effective and professional mover service. In order to meet the individual needs of clients, we provide a wide range of services such as delivery, disposal, packaging, warehousing and storage. Our courier services, next day delivery services and home removals are all fully insured for transit throughout the UK and also Europe. our Speciality and of course the surrounding region of West Sussex.